Explore the lives and faith of 12 Fathers of the Bible. Courageous Fathers of the Bible is a series of reflections springing from the lives of 12 real men we meet in God’s Word. Highly selective and somewhat idiosyncratic, this 12-session study presents a picture, with clarity and wit, of the work of Christian fatherhood, taking special note of the challenges and victories these 12 men of the Bible faced as they relied on God’s grace. 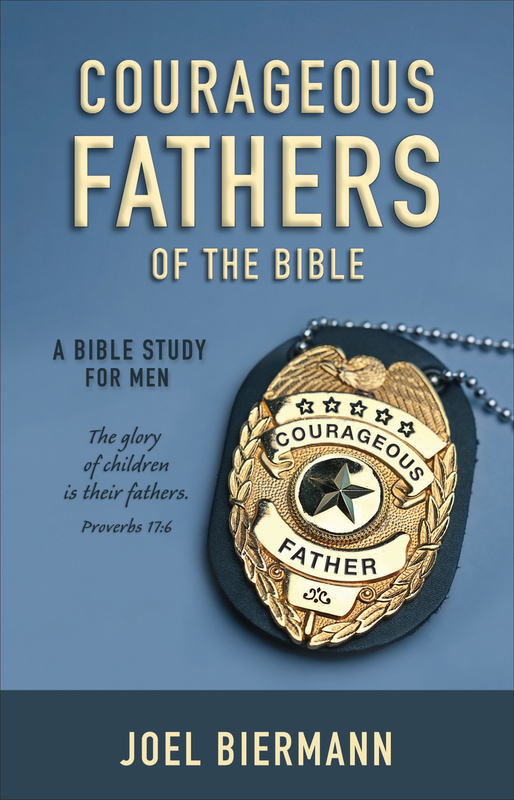 As participants become more familiar with these biblical fathers, they can utilize the helpful study questions and answers which will both challenge and inspire men as the learn more about becoming a courageous father of faith. The fathers that will be discussed include Adam, Noah, Abraham, Isaac, Jacob, David, Job, Solomon, Joseph, Jairus, the Official, and the prodigal son’s father.